With a draught of 14 metres, Eemshaven is a deepwater port. There is more than 5 kilometres of quay distributed over 4 basins. Eemshaven has multimodal access and with quays as well as a public roro facilities, ramps, a jetty and various logistics service providers it has all the facilities for transhipping goods. Around a third of all the energy that is produced in the Netherlands comes from Eemshaven. 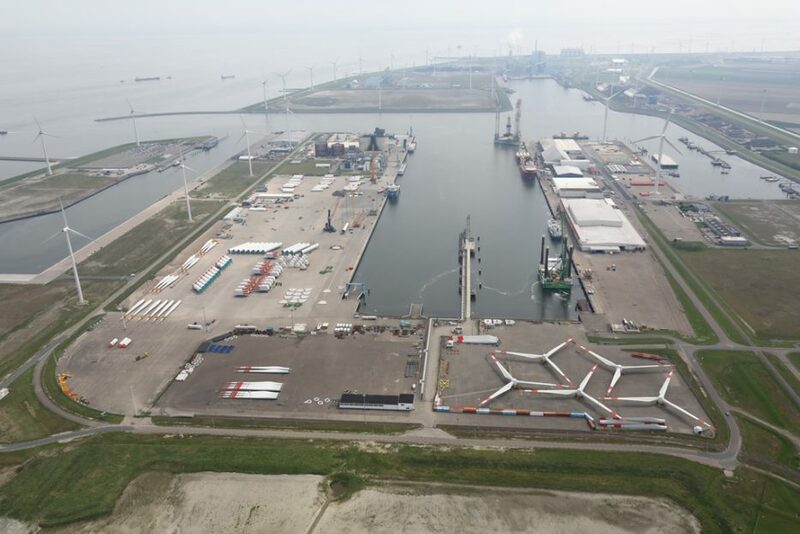 With an installed capacity of 8,000 MW Eemshaven is an energy port of note. 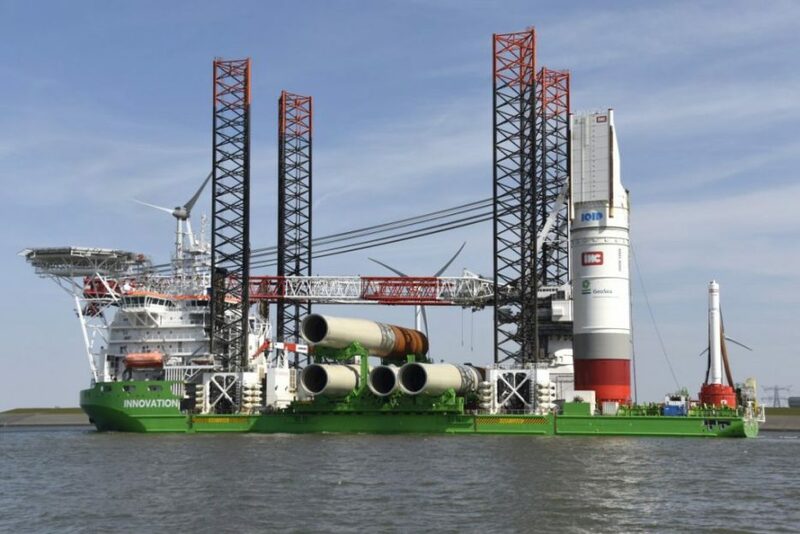 Major energy producers have invested billions of Euros in new power stations; an oil terminal was built; Google is constructing an immense data centre; and Eemshaven houses the largest wind park on land in the Netherlands. The port also plays a prominent role in the development of wind parks at sea during their construction and the subsequent maintenance of the wind turbines.